Laura Otis, PhD Laura Otis, PhD is a Professor in the Department of English at Emory University. She began her career as a scientist, earning her B.S. in Molecular Biophysics and Biochemistry from Yale in 1983 and her M.A. in Neuroscience from the University of California at San Francisco in 1988. Before receiving her PhD in Comparative Literature from Cornell University in 1991, she worked in labs for eight years. Since 1986, she has been studying and teaching about the ways that scientific and literary thinking coincide and foster each other’s growth. Otis works with British Victorian, Spanish, German, French, and North and South American literature, especially nineteenth-century novels. She is particularly interested in memory, identity formation, and communication technologies and has been a recent guest scholar at the Max Planck Institute for Human Development in Berlin. In addition to her academic books, Otis has written five yet-to-be-published novels. In 2000, she was awarded a MacArthur fellowship for creativity. LATEST POSTS from Laura Otis, Ph.D. 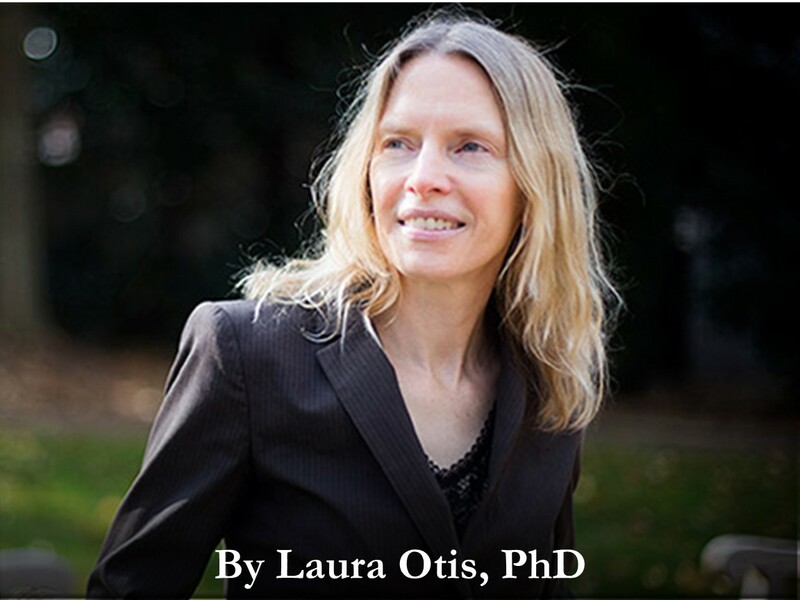 In her book, Rethinking Thought, Laura Otis, PhD, explores how differently people receive information and applies..